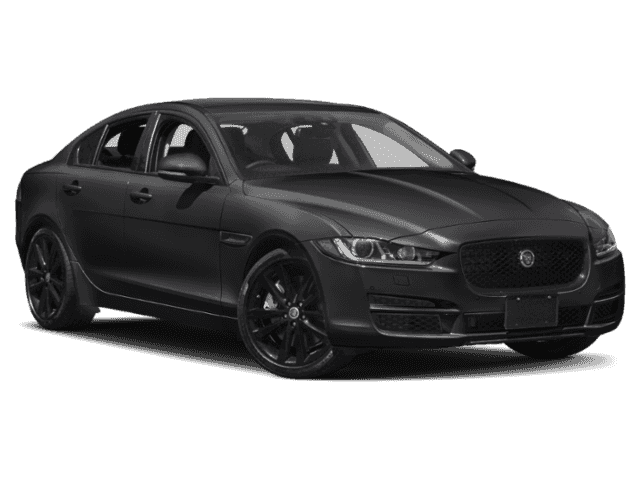 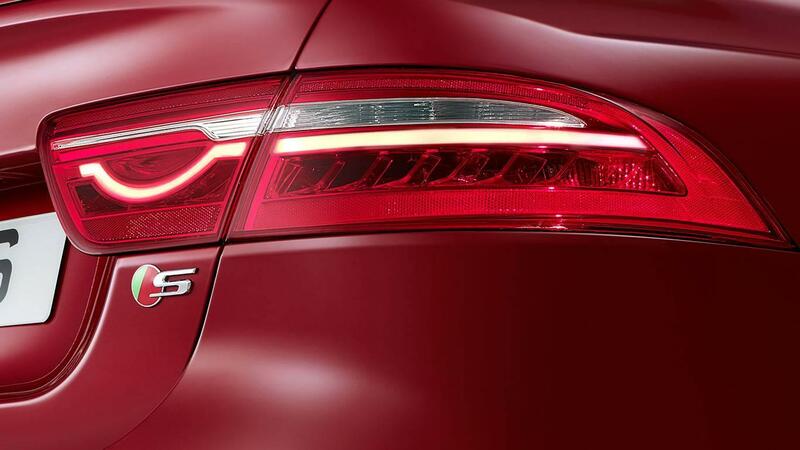 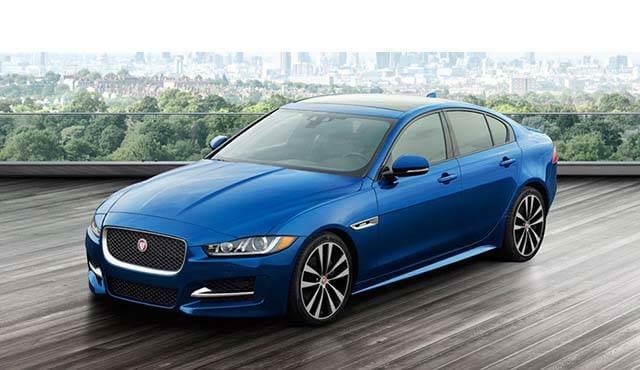 The 2018 Jaguar XE exterior delivers a bold statement packed with a perfectly contoured body that offers improved aerodynamics while making jaws drop. 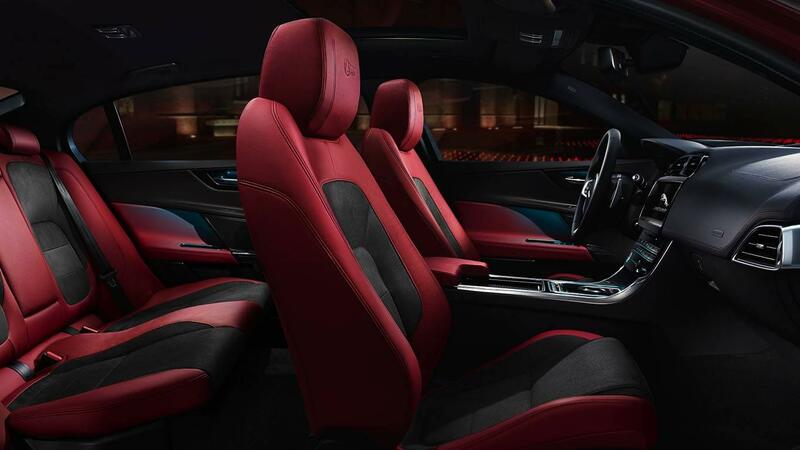 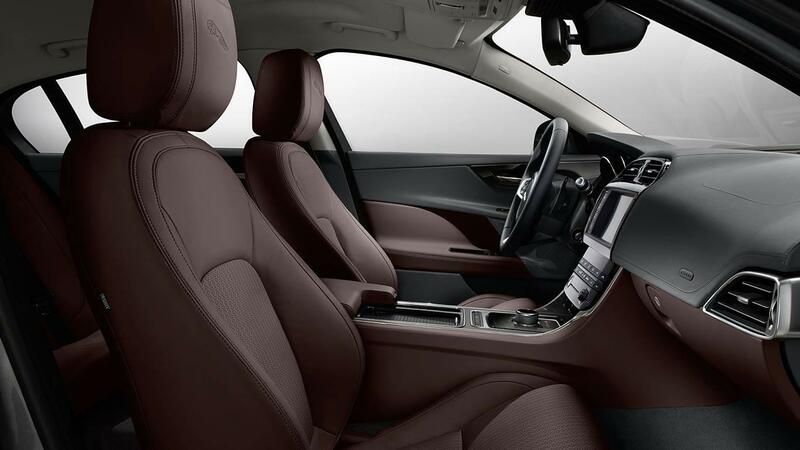 The 2018 Jaguar XE interior brings comfort and style to the Freeport roadways thanks to its luxury finishes and cabin convenience. 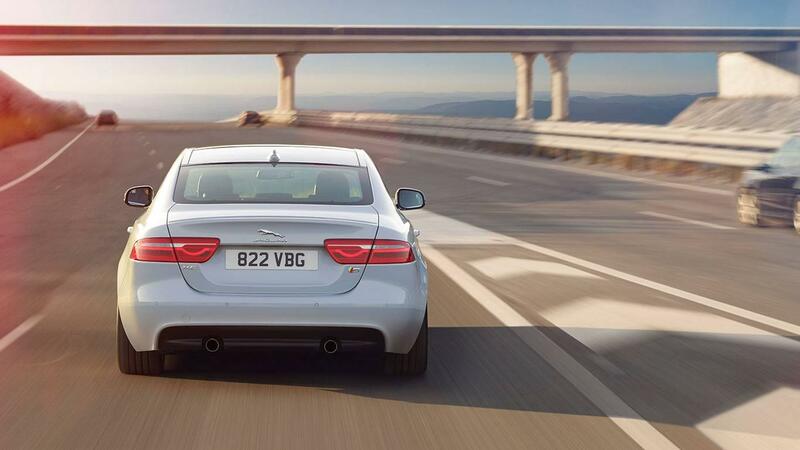 From the way the model was designed to the intricate details found within, this model offers better handling and precision on the road than you’re used to. 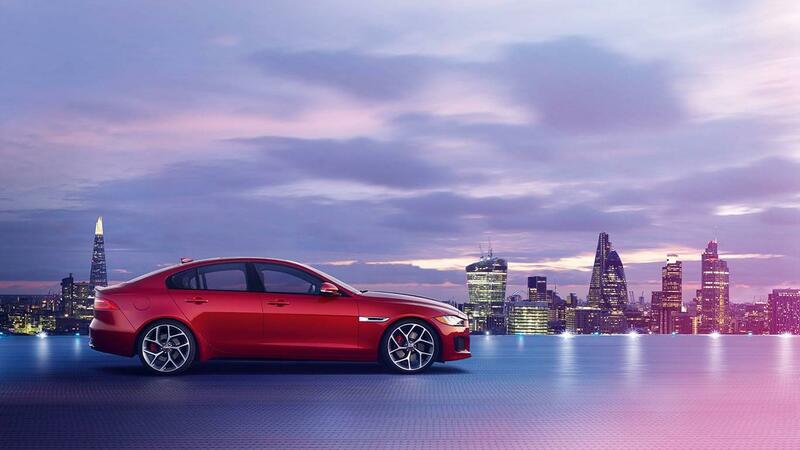 The 2018 Jaguar XE technology offers incredible entertainment, information, and connectivity features that make drivers excited to get behind the wheel. 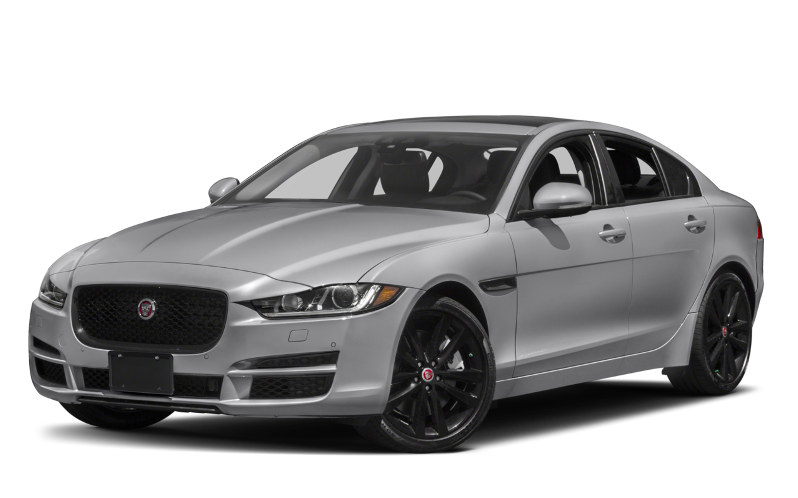 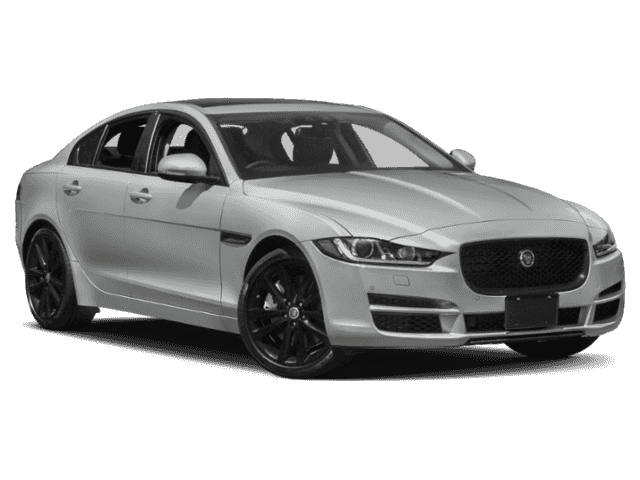 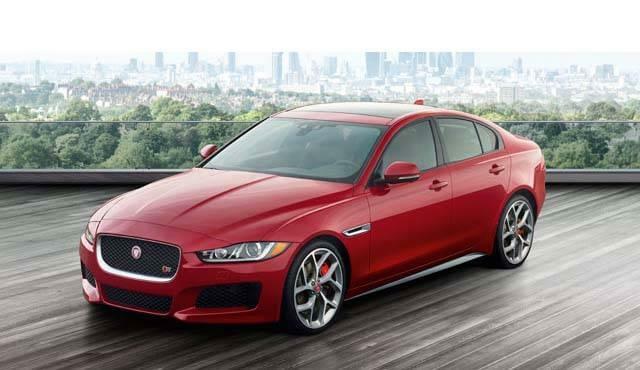 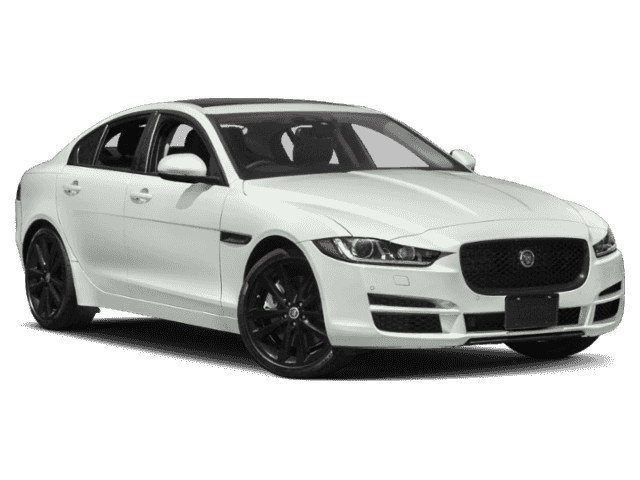 The 2018 Jaguar XE trim levels offer Freeport drivers access to potent performance, powerful Jaguar engine options, and advanced technology. 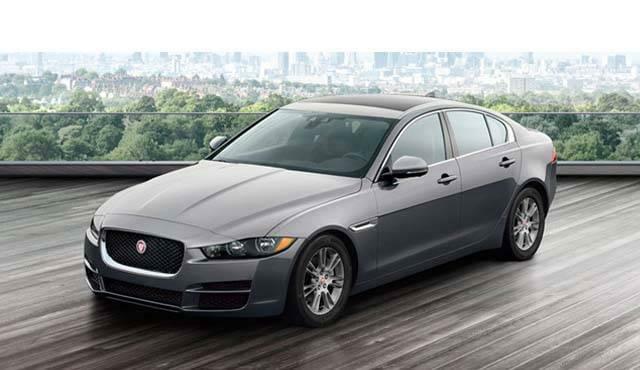 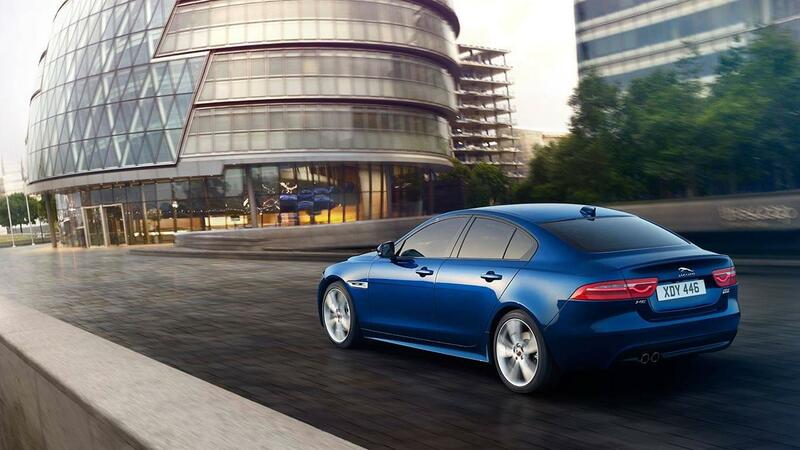 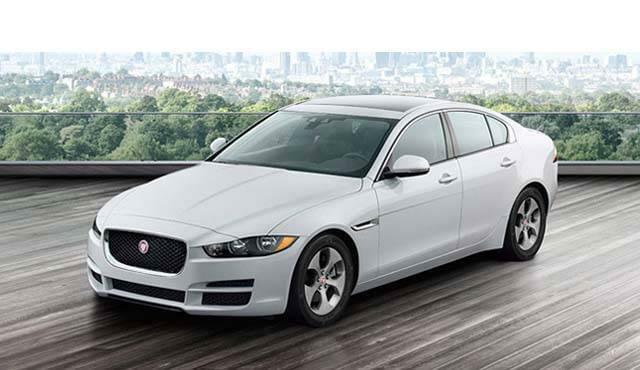 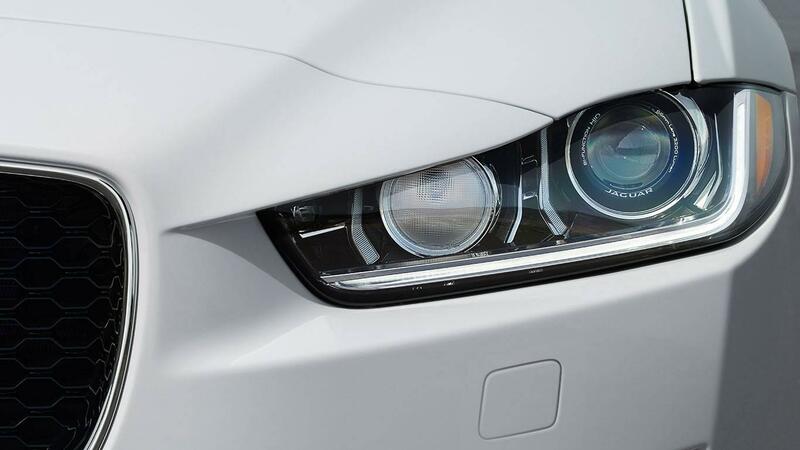 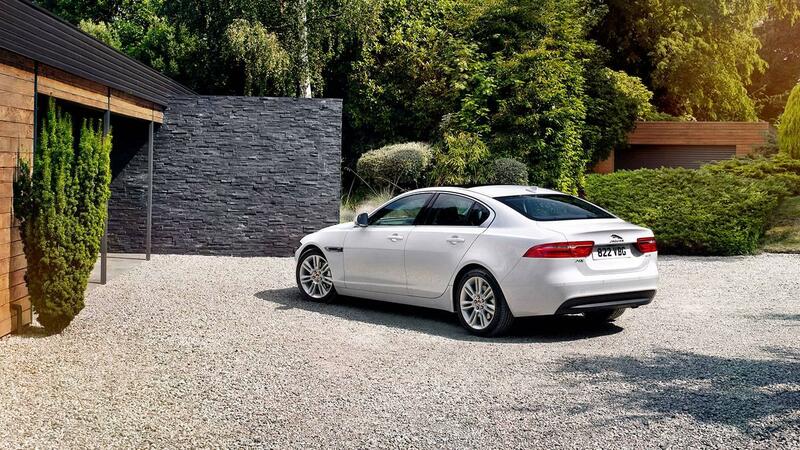 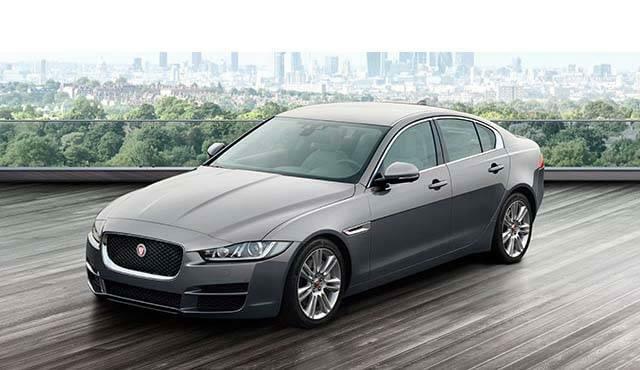 See more at Jaguar of Freeport on a test drive and discover which trim is best suited to your needs.